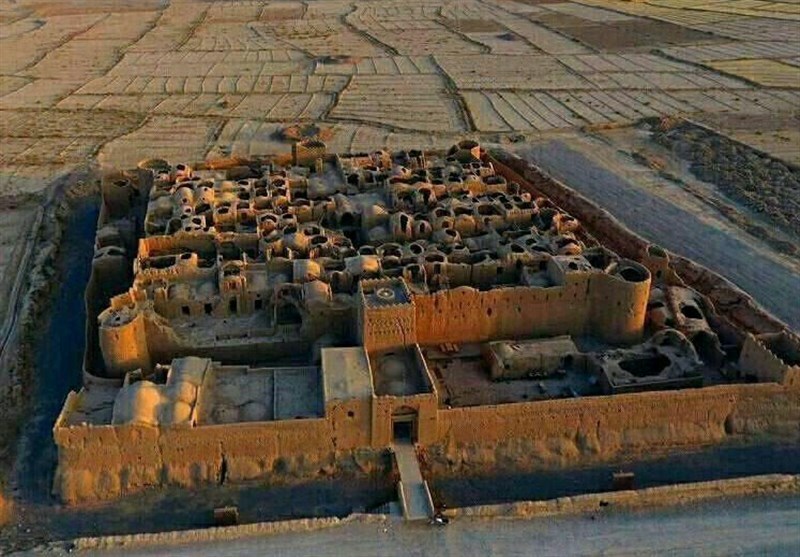 It is located near Yazd-Kerman Road and in Koshtkhan Field beside Saryazd Village and is one of the greatest and most beautiful castles of Mehriz County along with Mehr Padin Castle. 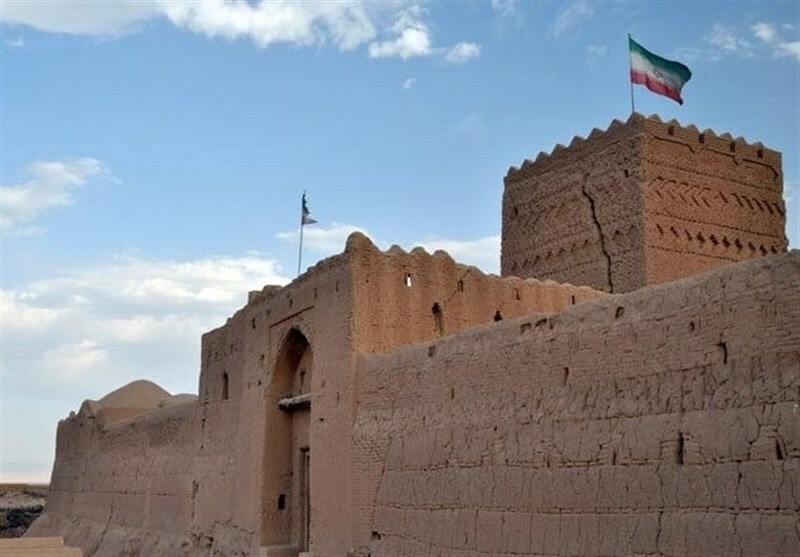 The castle has been one of the oldest and largest bank safe-deposit boxes in Iran and the world where cereals, money, gold and jewelry were kept during invasions. The castle has nested concentric walls with impregnable high towers that is surrounded by a moat with a six meters width and depth of four meters with a wooden bridge over and the trench is considered the first defense layer of the castle. The castle has two defensive rampart and fence. The outer fence with a height of six meters includes three circular towers and a square tower and the inner fence with 9 meters height includes six circular towers. The inner space of this castle that dates back to the Sassanid era was built in a specific order in two floors a three floors at times including residential sector, service sector, etc. 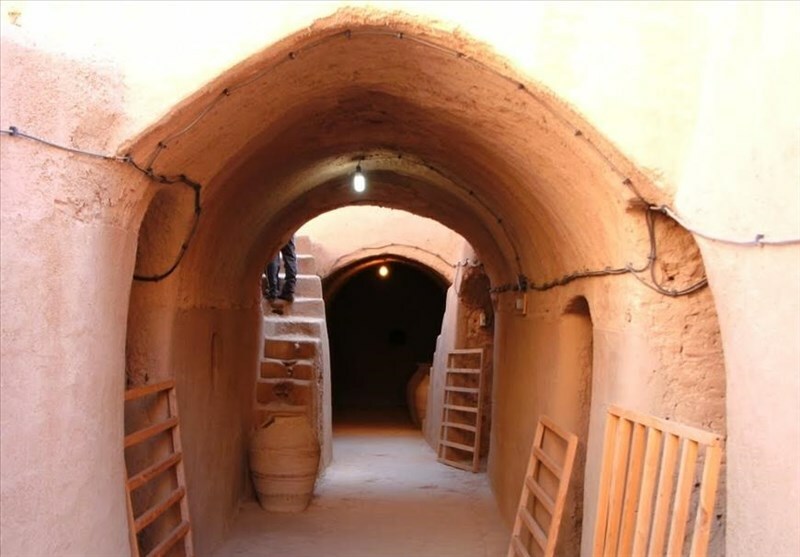 It is the only 3-store structure that still exists in Yazd province. The fort is built so that each floor has a narrow, hidden entrance that made it almost impossible for intruders to enter. The innermost fortification is dating 1800 years back in time. The outer fortification was built in Safavid period. Inside the fortress, dark tunnels are made so narrow that only one man can pass at a time. The castle has two doors that one is a main door and another is a guardian door. The castle's three floors are made with mud brick. The complexity in inner spaces along with the tower and ramparts and simple and courtly geometrical shapes on them and the beautiful outer volume of the building are its unique features that have made Saryazd Castle as one of the most picturesque castles in the country. This monument was registered as one of the national monuments in Iran.